Welcome to O365Eh! – O365Eh! 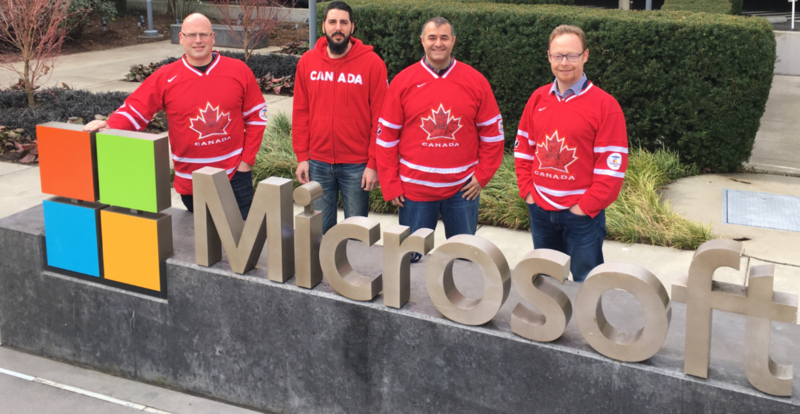 Four Microsoft Office Servers and Services MVP's from Canada (Eh!) team up to bring you bite-sized chunks of the latest developments in the Microsoft Cloud ecosystem, with a specific focus on Microsoft Office 365. Tune in to hear Michael Lamontagne, Habib Mankal, Curtis Johnstone, and Dino Caputo give you a 10-15 min scoop on what you need to know on the latest developments.